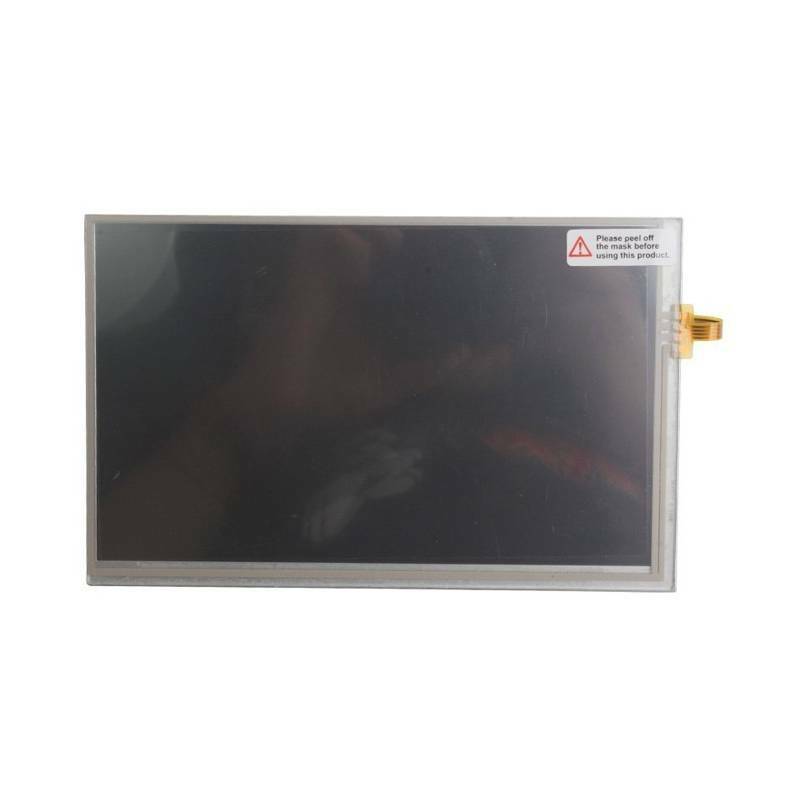 Original Touch Screen for Autel MaxiDAS DS708, it is only touch screen, used on MaxiDAS DS708. 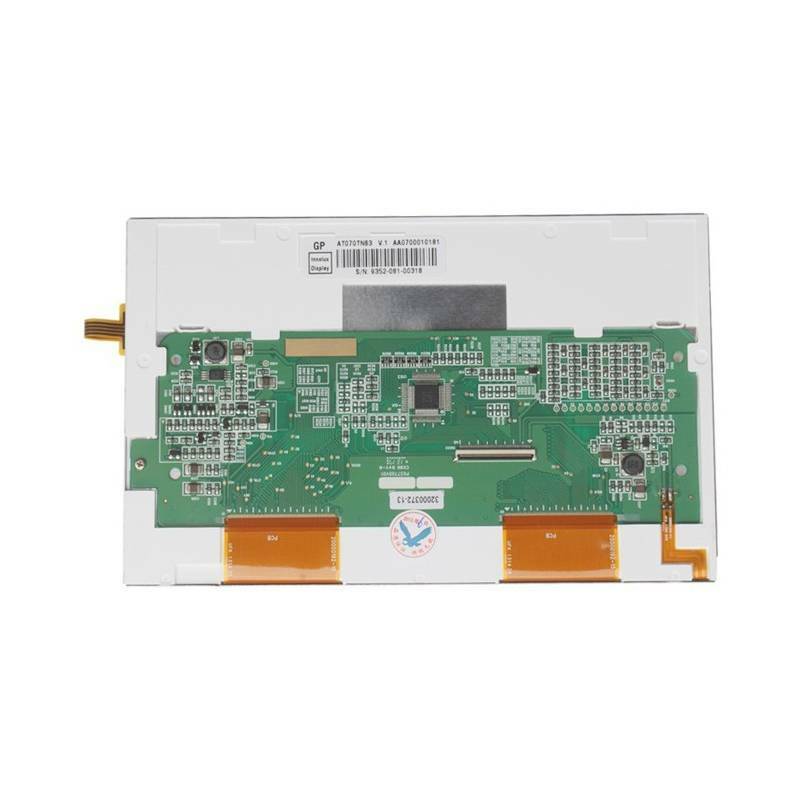 Some customer broken their screen in using DS708, now we provide convenient for you to buy this screen alone. Click the pictures above to buy it.